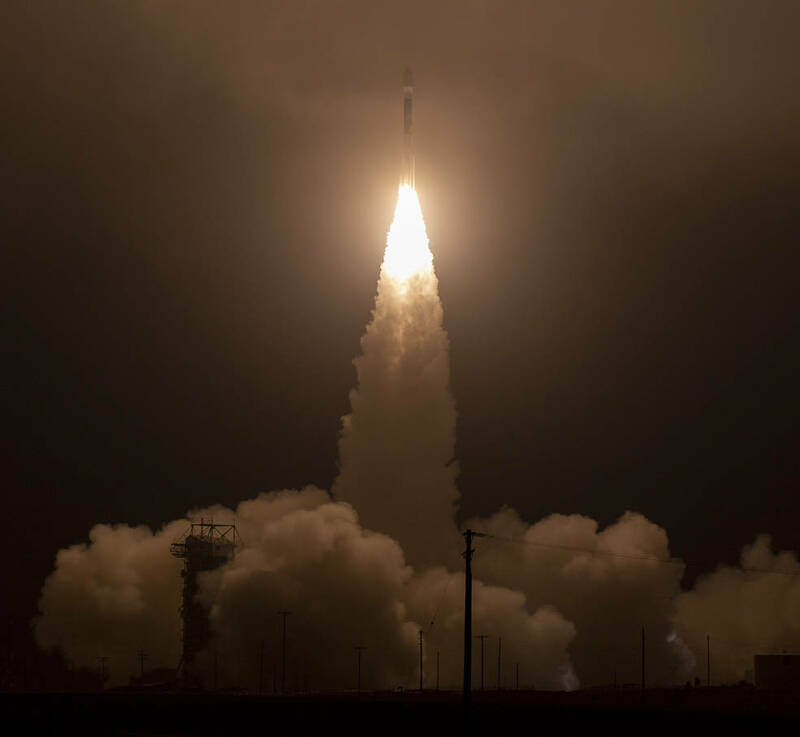 September 16, 2018 – A United Launch Alliance (ULA) Delta II rocket carrying NASA’s Ice, Cloud and land Elevation Satellite-2 (ICESat-2) spacecraft lifted off from Vandenberg Air Force Base on September 15 at 6:02 a.m. PDT. This marks the final mission of the Delta II rocket, which first launched on February 14, 1989, and launched 155 times including ICESat-2. In addition to ICESat-2, the mission included four CubeSats which launched from dispensers mounted to the Delta II second stage.